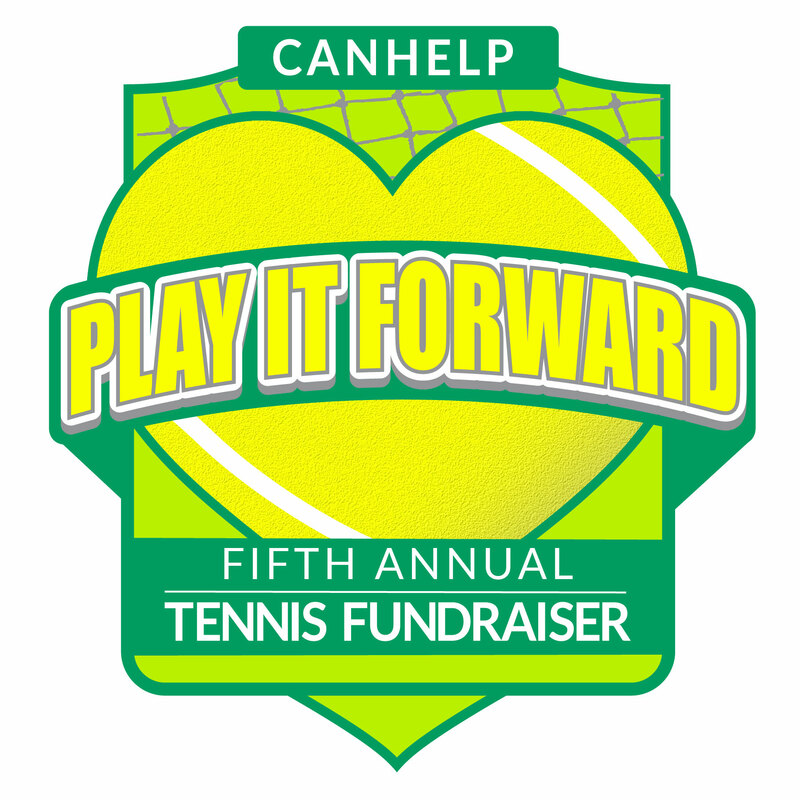 Join us for the 5th Annual PLAY IT FORWARD Tennis Tournament & Fundraiser benefiting CANHelp. Proceeds from this event will allow CANelp to continue to provide important services to the residents of Hopins County during their times of need. Help us change lives in our communities! Don't miss this FUN event benefiting a GREAT cause! Make-up date is Saturday, May 4th!! Registration is back open until May 1, 2019. Due to rain cancellation of our orginal date, registration is back open until May 1, 2019. You may register after May 1st at the CANHelp office located at 613 Gilmer St., Sulphur Springs, TX 75482. (NO LONGER AVAILABLE) Event t-shirts are available as an optional purchase. You do not have to participate in the tournament to purchase a t-shirt. They are available to anyone. If you would like to purchase an event t-shirt for someone other than a player, please include their size in the Misc. Information box during the registration process. Need a partner? We'll find one for you based on your skill level! For more information contact CANHelp at 903-885-9797 ext. 3. Please note that since this is a fundraiser, there will be no refunds due to weather conditions.